In previous post I explained basics of ISOLATION levels in general. 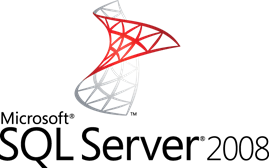 This post is a sort of demo of isolation levels in SQL Server. 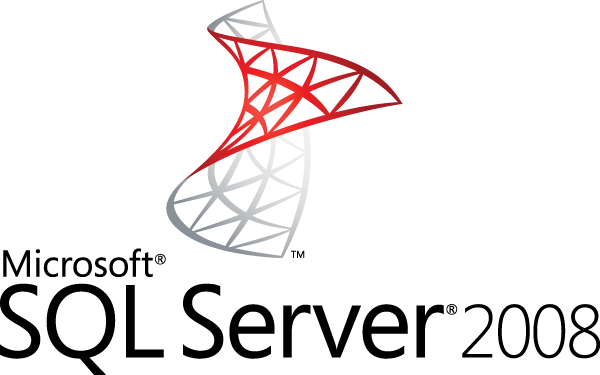 In SQL Server, Isolation property can be configured using “SET ISOLATION” command. This command can be used to set isolation at any given transaction. For this post, I will be setting up isolation level to Read Uncommitted. As I explained in previous post, this isolation level is of the lowest in group. This will give users highest concurrent access as this isolation level will cause least amount of locks on resources. And users will even see uncommitted transactional data from another transaction. Just like any reliable transaction system, SQL Server supports ACID properties. If you have never heard of ACID properties before than it is actually set of four properties Atomicity, Consistency, Isolation and Durability. These set of properties makes sure that what ever transaction we do in SQL Server (or any DBMS) and database performs consistently every time. One of the ACID property is Isolation. Which basically makes sure that one transaction is completely independent of another transaction and one transaction can’t access resources being used by another transaction. This basically controls concurrent access to any given resource in database. And it is implemented using locking of database resources. For any application to use database and hence data effectively it is very important that data is organized properly. The most common problem for database is redundancy in data. If table has highly redundant data, that means for every operation (like insert, update or delete) it takes more effort to find correct record. And it can be even troublesome when we simply search for record and we get redundant results which is just waste of space and time. To overcome this problem of redundancy in data, a specific procedure is developed which is called “Normalization” . As we know, in RDBMSes (like SQL Server, Oracle, MySQL) data is stored based on relation. And this relations are used in process of normalization to reduce redundancy in data and hence improving overall performance of system. Unfortunately, normalization is the process that can be used to properly arrange data is applied during very initial phase of database designing which is called logical modeling. But, most of the time when you realize that you have screwed up and have not properly optimized database it is already late. The concept of normalization was firstly introduced by E.F. Codd, who is known to us as an inventor of relational database management system. Actually he published a paper containing 12 rules to define what is relational database actually meant. All modern DBMSes follow these rules and if we consider while designing database, it can have significant effect later. Concepts of normalization can be explained with following example. Consider following table which shows student details including chosen subject and advisor for that subject. First Normalization (1NF) : It is very basic rule of normalization. It dis-allows multivalued attributes & composite attributes. So, above shown table has to be rearranged as shown below. SQL Server … Searching Tree !!! If by any chance you happen to know a little history of computers, you will be surprised that most of the early innovators had taken their primary field of study as Mathematics or Physics !!! At first glance, you may wonder what a mathematician is doing in field of computers right ?? But even if you read the word computer , it can be seen as a device that compute (or say calculate) stuffs .. right ? So, if you want to work at very low level (or say Machine level) you need to know very good math … or more precisely different algorithms. Computer itself is a machine which requires set of instructions to perform “any” task and to do that task , it always use algorithms (… now you know why ALGORITHM was core subject of CS right ?) … some of the algorithms like Store Algorithm, Sort Algorithm, Search Algorithm … but as long as you don’t want to develop your own OS with your own File System you don’t need to worry about it. Here you may ask, what the hell it has to do with SQL Server ?? Fact is, these algorithms are not only used to store, search or sort data at OS but they are also used in any DBMS system and yes in SQL Server too. It is not like your carrier will end if you don’t know these algorithms but having idea of these algorithm can come handy when it comes to performance tuning or even will help you to understand, how SQL Server search, store/retrieve or sorts data physically. But here I want to write about all to the ground very basic requirements of “any” DBMS. Physical structure of DBMS comprise of 3 core components Processor, RAM and Storage Unit. And believe it or not, all three has very significant effect on overall performance of DBMS, with no need to say if not chosen wisely it can hinder your DBMS operation.